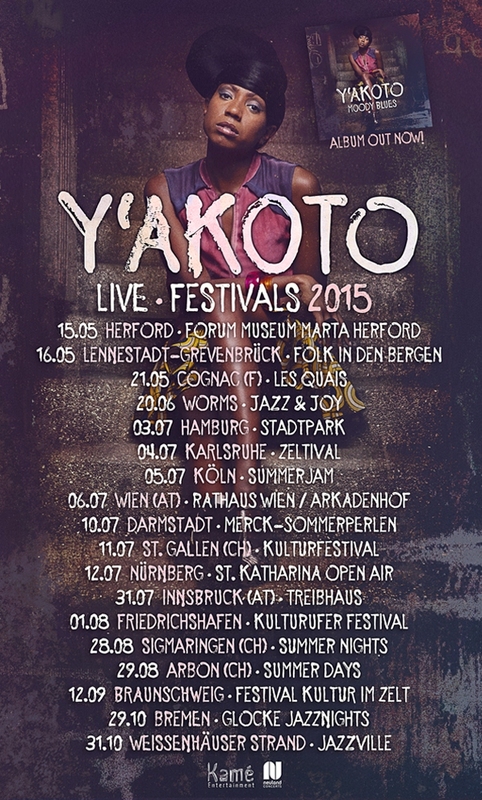 Catch the Ghanian-German songstress on her upcoming european live dates listed below. Graziella Schazad recently released the visuals for her dope new single "la vie change" off her sophomore album “India”. "Tobo" means 'relax' in the Ghanaian Twi language.